A year to the day after Emmanuel Macron’s impassioned pro-Europe Sorbonne speech, the outcomes seem meagre. The Élysée Palace sees things differently though and has defended the work done towards making the president’s proposals a reality. EURACTIV France reports. In his Sorbonne speech on 26 September 2017, Macron made 49 proposals to change Europe. Of this total, the Élysée insists that 22 proposals have been “finalised”, 18 are still “ongoing” and 9 remain in “preparation”. Among the finalised texts are proposals on creating a European civil protection force, the revision of the Posting of Workers Directive – which threatens to leave the transport sector in the lurch – and the common defence initiative concluded with nine countries. 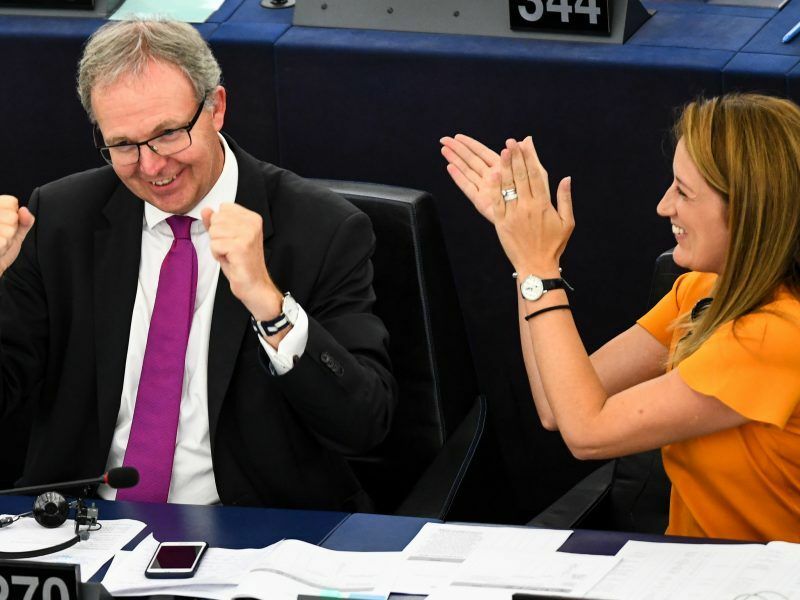 Macron’s entourage also include the copyright directive as one of the successes, even though this debate was already well under way when he came to power. Despite this questionable record-keeping, the majority of proposals remain either on hold, ongoing or in preparation, accounting for 27 proposals in total. This is true of the tax on companies in the digital sector, which is still the subject of political debate, and particularly eurozone reform, which has had a poor start. 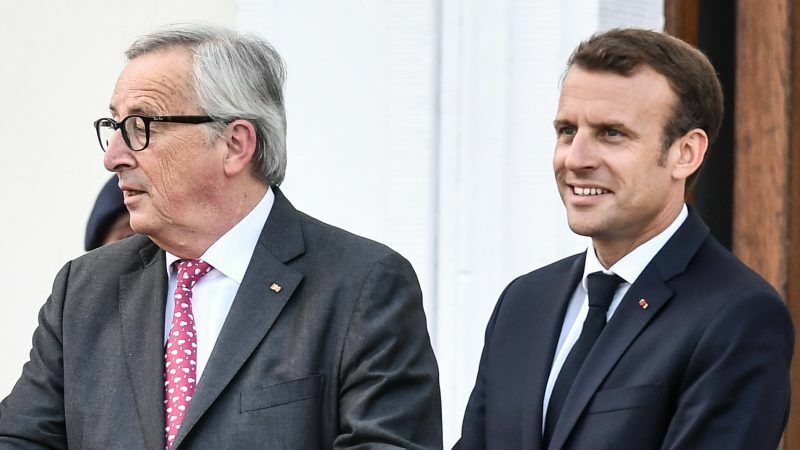 In this regard, the Élysée insists that the idea of establishing a common European budget will be on the table of the European Council summit in December. On the other hand, establishing a parliament for the eurozone, which was also part of the proposal for reform, did not convince anyone. At the beginning, the idea of holding meetings to debate and identify the proposals for Europe was seen as Macron’s propaganda project. However, the concept ultimately took off: 200,000 people have already reportedly participated in 800 events across Europe. 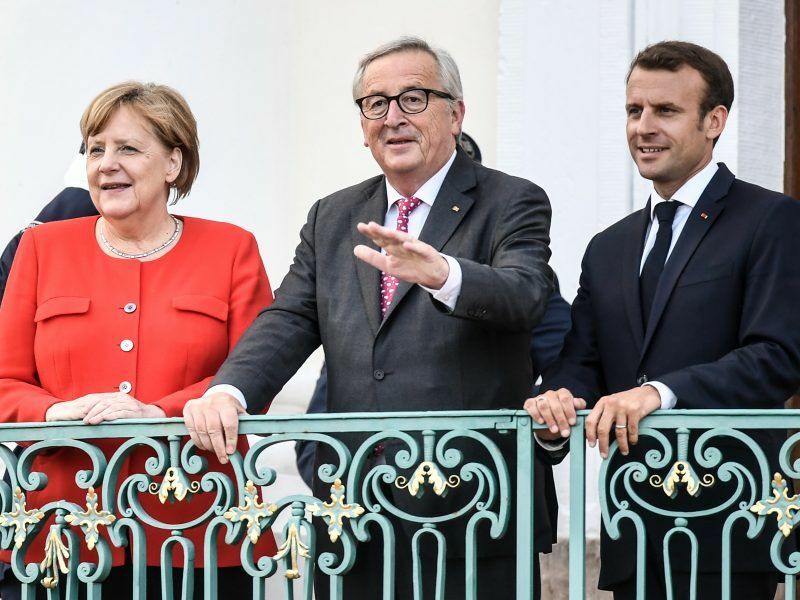 The Joint European Disruptive Initiative is on track in the form of a Franco-German initiative. Created in the form of a collective, the project has already brought together some funds and has launched challenges in several French and German regions. In his speech on 26 September 2017, Macron proposed establishing universities with truly European courses. 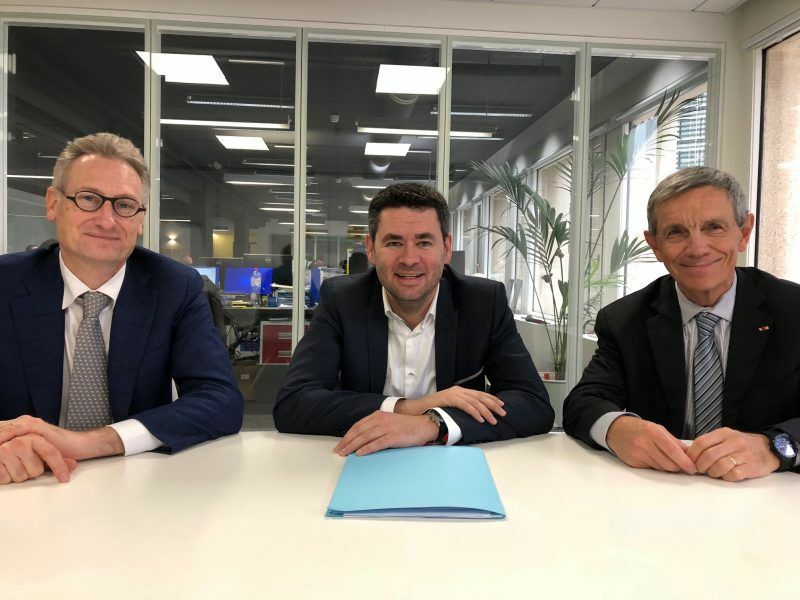 Having been approved by the European Council, the idea will materialised in October with the European Commission’s first call for proposals for the first six courses, which will be launched in 2019. 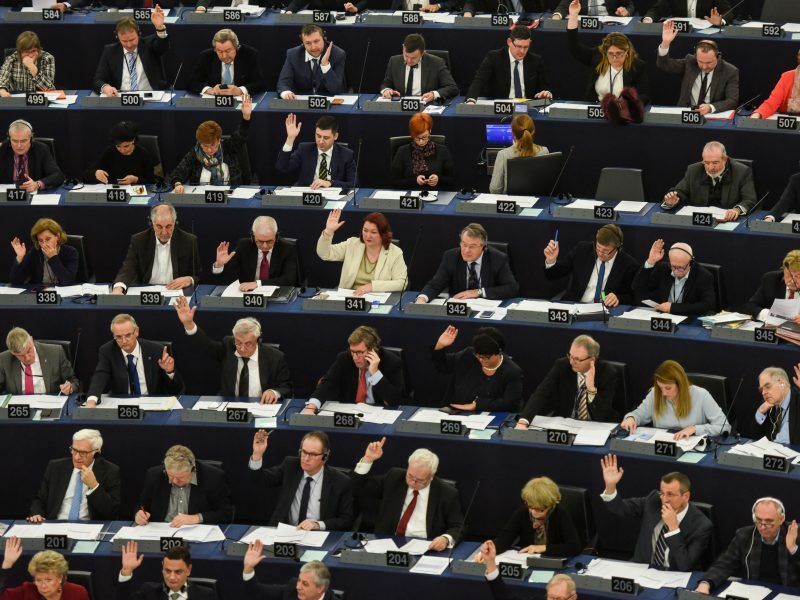 The idea of having transnational lists for the European elections appealed to a good third of the European Parliament. 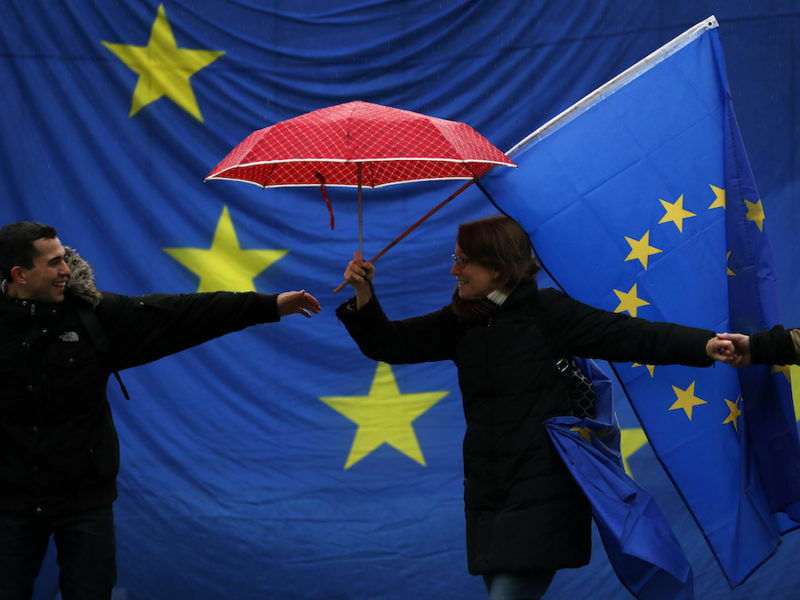 However, setting up these lists has been postponed until 2024 as the heads of state refused to modify the conditions of the European elections for the moment.